Please, allow 3 to 5 business days to be ready for shipping! The colour is part of the Masterpiece collection and it may vary from batch to batch. Please, be sure you order enough for your project. 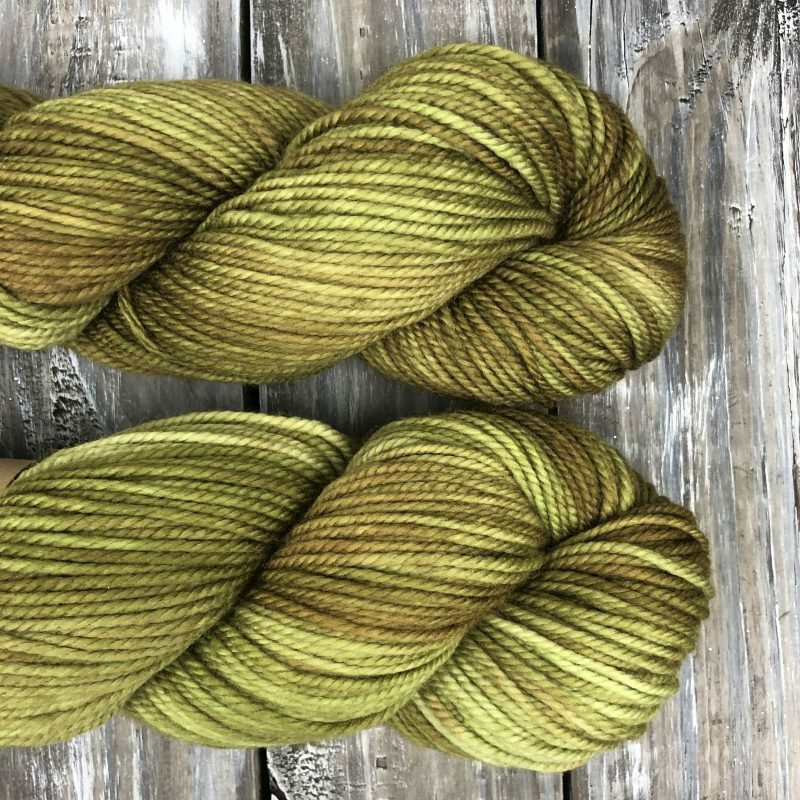 * This is hand-dyed colorway, each skein has its own variations. Sold by skein of 100g. Heavenly soft, warm and squishy! Our pure worsted weight yarn is all you need for cozy garments. We use the finest and most difficult to spin wool in this fairy tale of the yarns. This yarn is pure pleasure to work with, but very difficult to spin due to the fine wool we are using. That is why it has Up to one knot per skein policy.